On our natural building courses, our expert tutors will introduce you to eco-building techniques with plenty of hands on experience. Learn how to build your own pizza oven in a day from clay, sand and woodshavings. Learn to make your home more healthy, eco-friendly and economical on this one-day course. This hands-on introductory natural building course focuses on building with cob, combining theory with lots of practical. - further details coming soon! 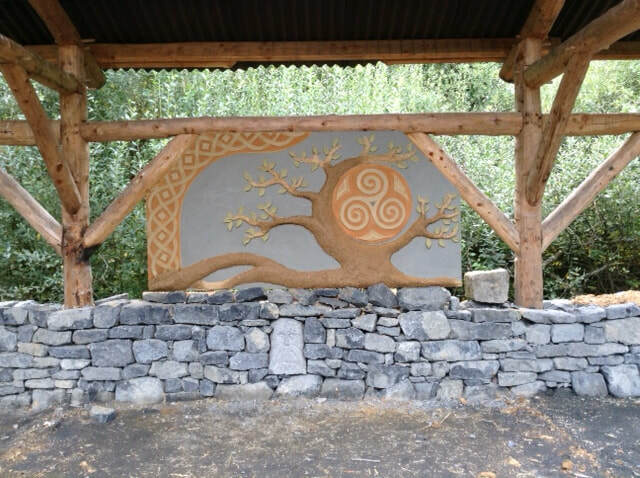 Learn how to build beautiful wooden building structures on our 4 day roundwood timber framing courses.